Rich began his teaching career in 1965 at Strongsville High School. He came to Normandy High School in 1975 as a social studies teacher. In that same year, Rich became the boys head basketball coach. He led Normandy to the most wins in school history in his twenty year span as the boys head coach. In 1995, Rich became Normandy’s Athletic Director. He was the Athletic Director for five years, until 2000. 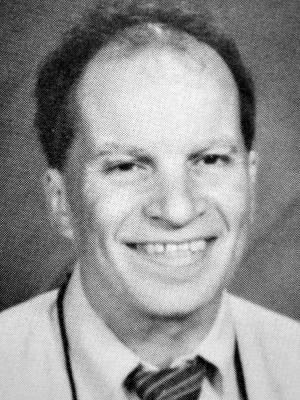 In 2000, Rich joined the girl’s basketball staff while serving as Assistant Athletic Director. Rich is still a member of the coaching staff for the girls program, completing over 40years of coaching basketball at Normandy. Rich retired from teaching in 2003. He currently resides in Berea with his wife, Sally. Together they have two children, Elisa and Charles. Elisa is a Registered Nurse at University Hospital. Charles is a graduate of Allegany College and a current student at Cornell.